Home » Fire Retardant Paint » Should the steel in your warehouse be protected with intumescent paint? What is intumescent paint and how does it work? 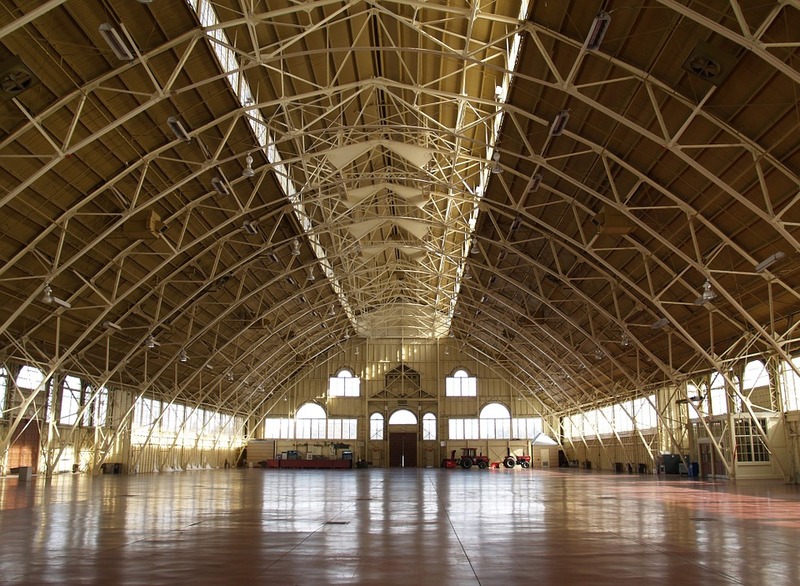 An intumescent paint or coating is used throughout a building as a fire prevention measure. 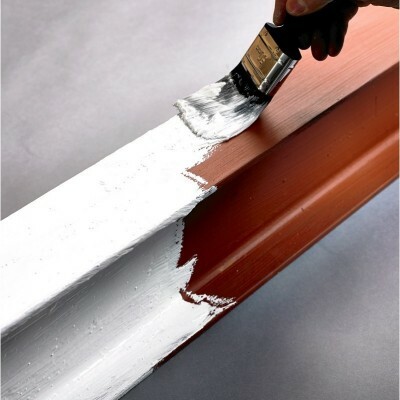 It could be used on timber, plasterboard or steelwork and usually comes as a white paint that can be over coated with tested topcoats to provide a decorative finish. It can also come in clear but this is only for timber. It works by expanding when exposed to heat acting as an insulator. This helps to keep high temperatures from damaging your structural and interior elements. What can it do for your steel? In a warehouse, it’s likely you’ll have many important items, as well as workers, all of which need to be protected. You have a duty of care to those who enter your property, therefore, you need to take as many appropriate measures as possible to protect them. Fire damage can be devastating. Although steel is a hardy material, high temperatures can cause steel to buckle, loose strength and more. An intumescent paint will protect your steel by reacting to the heat, causing the chemicals in the paint to cause a foam which protects the steel underneath and turns to solidified char. This process also helps firefighters to control a fire, as it helps to subdue the spread. It also helps to give time for escape and keep the fire contained to an area. Yes! You should be using an intumescent painting on your warehouse, regardless of the size or how many people work there. Unfortunately, fire damage could strike at any time, so you must do everything you can to reduce the damage. Choose an intumescent paint that provides the level of protection (30, 60, 90 or 120min) you require for your steelwork. Most coatings are now thin film intumescents that require fewer coats to achieve the protection. Seek guidance on choosing your product from a professional and also think about whether you’ll need a primer and topcoat to begin and finish the system. Larger projects are easier to apply by airless sprayer to ensure maximum coverage, but most products can also be applied by brush or roller for smaller areas. Be wary of building regulations and any guidelines that affect how you must protect your building. You must be compliant. Follow the instructions carefully to ensure you are protecting your warehouse thoroughly. Use intumescent paint as a way to decorate steel elements. Don’t forget that paints and coatings aren’t the only fire prevention methods you should have in your warehouse. Sprinklers, fire doors and more may be needed to ensure you are up to industry standards and legal.